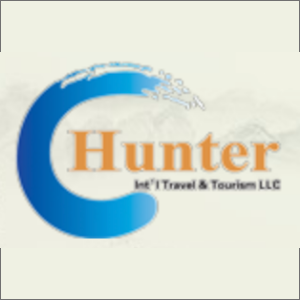 Hunter International Travel & ..
Our company is an inbound & outbound tourist entity. We cater inbound tourist package to all chinese from different countries who wants to visit UAE. We accomodating also the chinese visa applications to all individuals who are residence in UAE.